One of the busiest (not to mention fun!) weekends on the Barossa calendar is finally here! 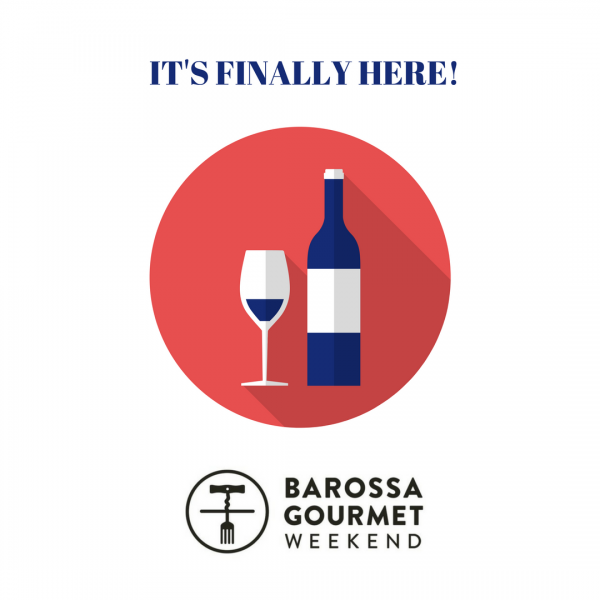 Events kick off tonight to mark the beginning of the 2017 Barossa Gourmet Weekend! Make sure you pop in to Provenance Barossa over the weekend - there's something here for everyone!